Less than a hundred years ago, Britannia Mine Museum was the largest copper mine in the British Empire. Today, it’s a National Historic Site and Museum. 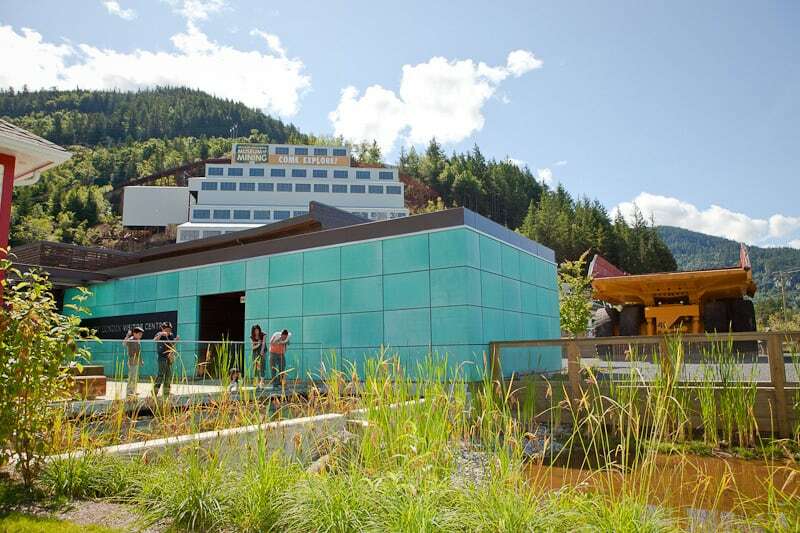 Located only 10 minutes south of Squamish on Highway 99, explore the 10 acres of interactive exhibits and underground features of the mine. 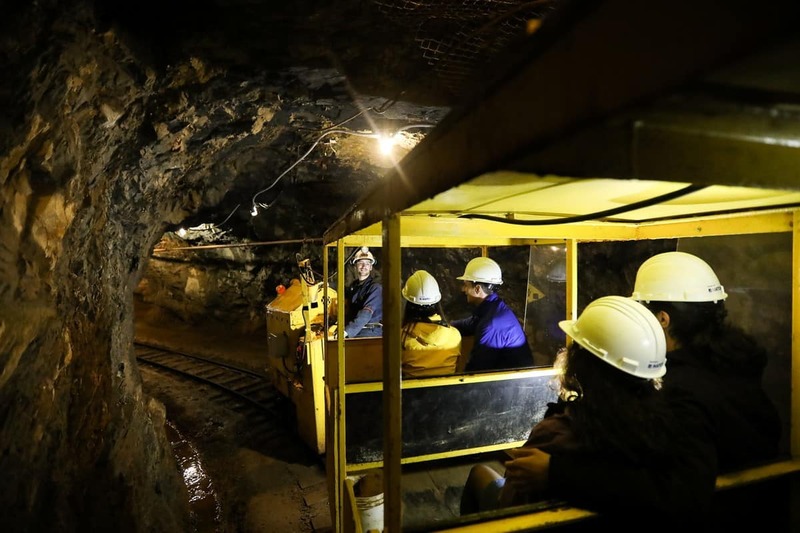 Included is an underground guided train tour where guests experience the sights and sounds of a real mining tunnel! N0, all guests must get to the museum on their own. The best way to get to the museum is to drive. The museum is located on the Sea to Sky Highway - 10 minutes south of Squamish or 45 minutes north of Vancouver on your way to Whistler. 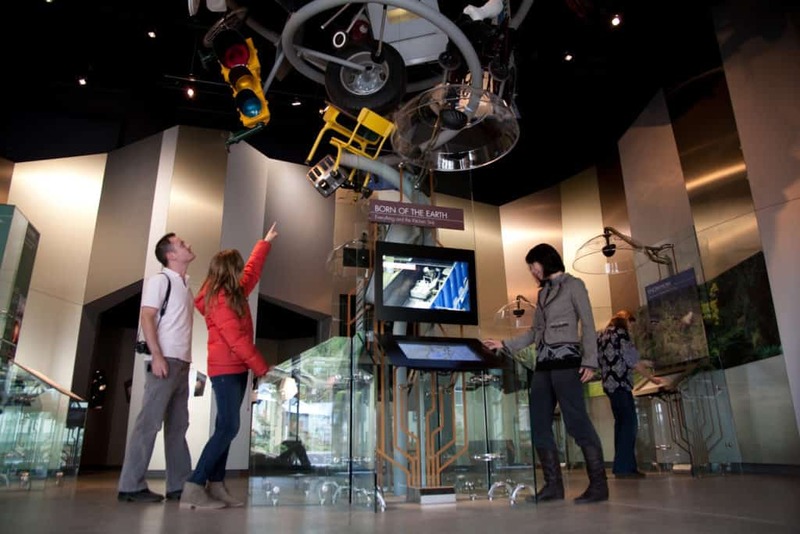 Is the museum suitable for the whole family? Children may notice the dark, cold, damp and noisy conditions of the tunnel more than an adult. Please judge accordingly your decision to take young children underground. The Admissions Staff can give you helpful suggestions and options. Parent/Guardians will be provided with earplugs for themselves so that they can cover a child’s ears during the short but loud demonstrations. How much time should I plan to explore the museum? Due to the nature of the original buildings, the museum or underground tour is not wheelchair accessible.